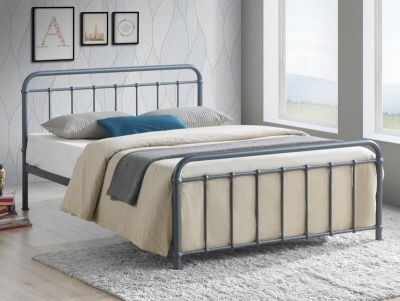 Stylish double bed frame with a designer air. 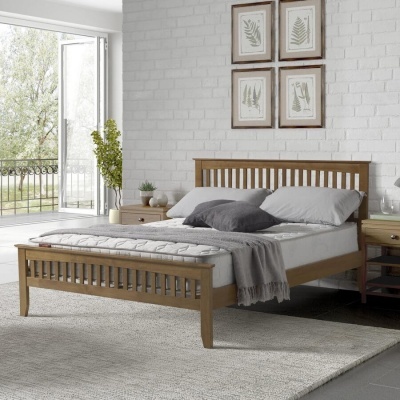 The oak accent off sets the gloss white sides of the Chelsea bed frame beautifully. A fantastic centre piece for any bedroom. The main body is constructed from laminated board that is scratch, heat and moisture resistant. MDF truffle oak effect trim. Complete with solid pine bed slats. Timber sourced from PEFC controlled forest. 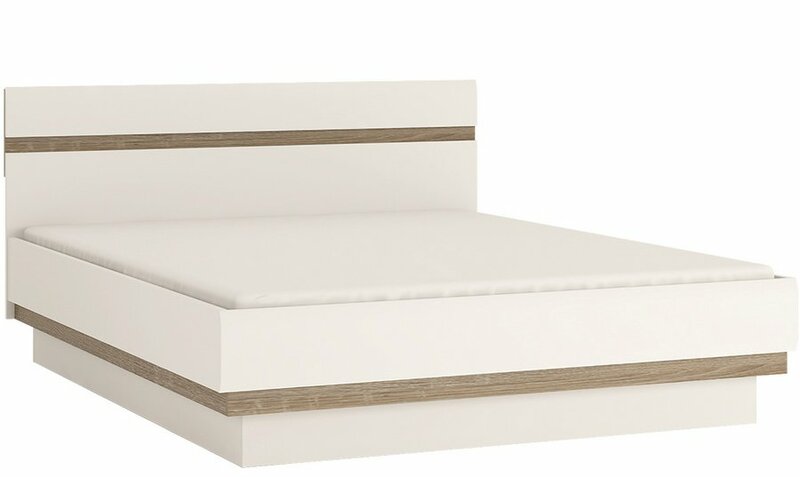 Fits a European sized double mattress (L200, D140 cm) available separately. 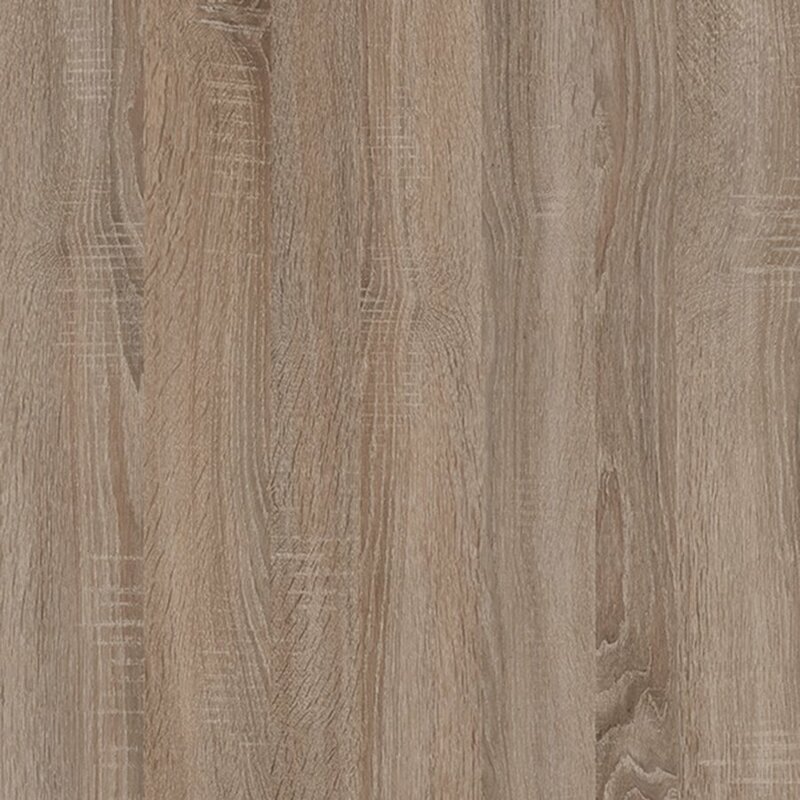 Colour: White with truffle oak effect trim. Part of the Chelsea furniture range.